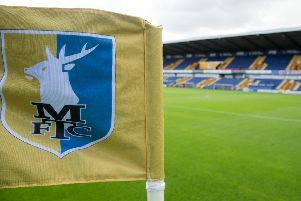 Mansfield Town CEO Carolyn Radford said she hoped their free ticket offer for U18s will significantly boost the crowd for Saturday’s home clash with struggling Macclesfield Town. 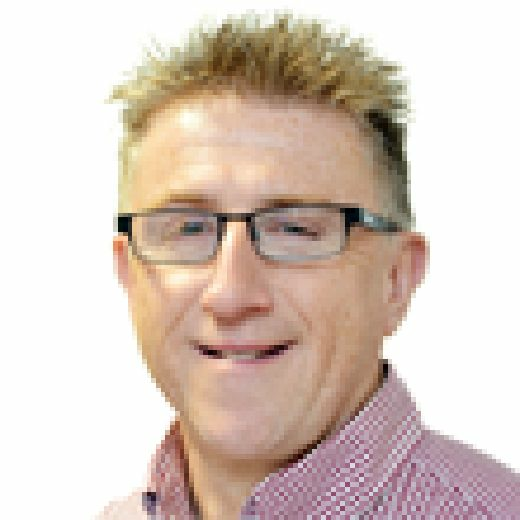 With Stags firmly in the hunt for a top three promotion spot and Sol Campbell’s Silkmen fighting for their Football League lives, Mansfield expect a large and noisy backing via this deal. Carolyn said it was hoped the offer would also help the club encourage the next generation of supporters. “We’re encouraged to see home attendances on the up this season, especially in recent matches, and we’d love a bumper crowd this Saturday to spur the players to another top performance,” she said. “It can make a massive difference to the management and players. “This is a crucial part of an enthralling season for us and we’d love as many people within our area to enjoy this season’s journey with us. “It is important that we are actively engaging and encouraging the next generation of Stags’ supporters to come to One Call Stadium on a regular basis. They are our future. The Stags are playing some of their best football for many years, crowds are up, and Carolyn added: “This is probably the most exciting time whilst John (Radford) and I have owned the club, along with the Conference-winning season of 2013. “David (manager, Flitcroft) has the lads playing magnificent football and we have a group of truly committed players who have a great desire to achieve our goal of promotion. The free U18 tickets can be obtained by visiting the ticket office at One Call Stadium from 10am until 5pm. Tickets are available to acquire on the day of the game, however, the club strongly encourages supporters to acquire them as early as possible due to expected high demand. Tickets must be obtained from the ticket office prior to entry and cannot be bought online or via telephone.